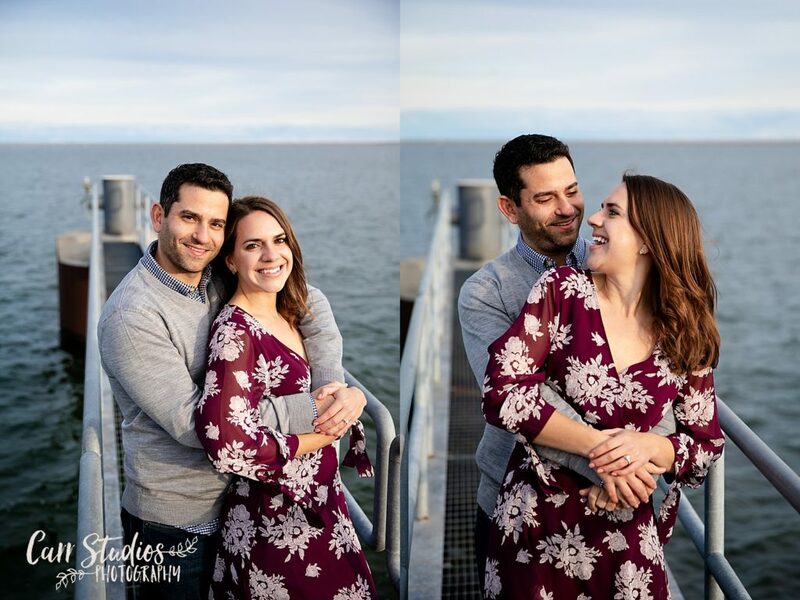 This last fall, Nadia and Matt ventured Downtown Milwaukee for some beautiful (but chilly) engagement photos. 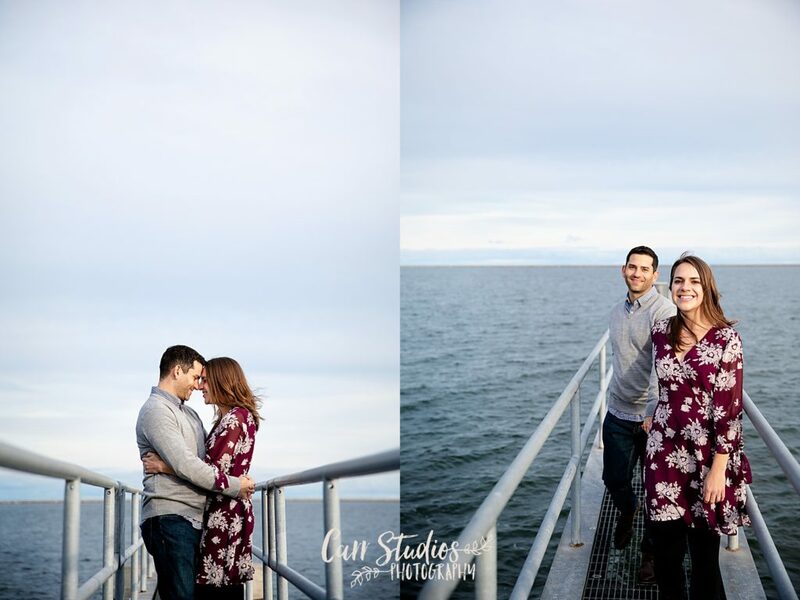 I think my favorites are the ones by Lake Michigan….or the ones by Milwaukee River….or any of them with their fabulous faces…you catch my drift 😉 Enjoy these sweet romantics! 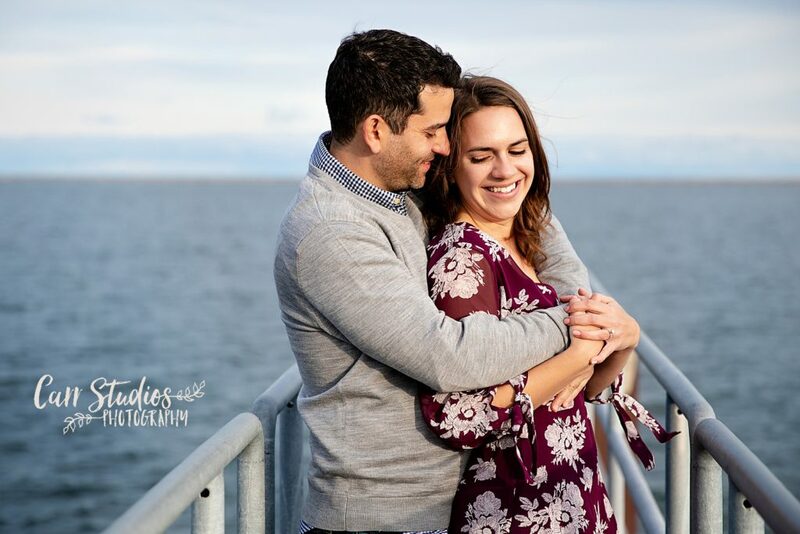 Specializing in artistic wedding and newborn photography. Located in Cedarburg WI, serving the greater Milwaukee area.